Quality and standards are the foundation of FiberZON. we are dedicated to providing customers with outstanding, standards-compliant products and services. FiberZON has passed many quality system verifications, like CE, RoHS, FCC, established an internationally standardized quality assurance system and strictly implemented standardized management and control in the course of design, development, production, installation and service. This product is free of load, mercury, cadmium, hexavalent chromium, polybrominated biphenyls and phthalates. Please contact us to learn more. This easy to handle and well-protected transceiver package has been labelled and marked to default FiberZON standards. Customized label or package solutions are available on request. Partnering with a variety of world class OEM manufacturers for over 8 years, FiberZON is able to provide customized high-quality and cost-effective solutions for all needs and specifications, including optical design, mechanical design, Printed Circuit Board (PCB) layout and electrical design, software & firmware design, integrated assembly, specific labels, etc. 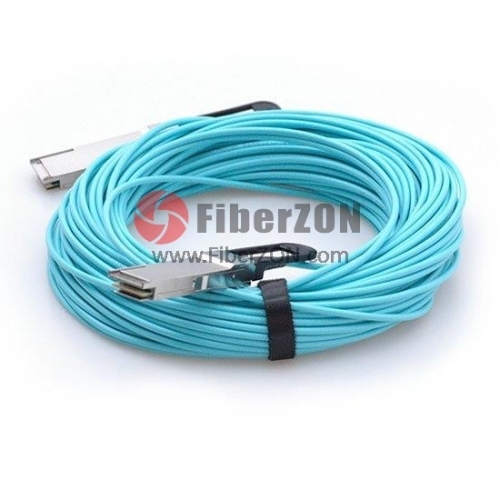 With surging sales and favorable customer feedback, FiberZON has been expanding rapidly across the world and is becoming the leading provider of the optical communication industry. If you are interested in our products, please feel free to contact us at sales@fiberzon.com . FiberZON can ship via FedEx, DHL, UPS, TNT, EMS or a customer-arranged carrier. Items are often shipped the same day (some transceivers can be out the door in 20 minutes). If we have no stock in any of our global warehouses, the shipment will be delayed for 1-2 days. DHL will take 2-4 business days for delivery and FedEx only needs 1-3 business days. For Spain, Italy, Brazil and certain other countries, items will take longer to arrive due to the customs clearance period.